A simple guide on how to edit an existing infographic template to your needs and a quick overview of a powerful and humanized infographic maker. Below are detailed steps to edit infographic templates. The first step is launching Edraw infographic software, clicking New > Infographic to open a infographic template. 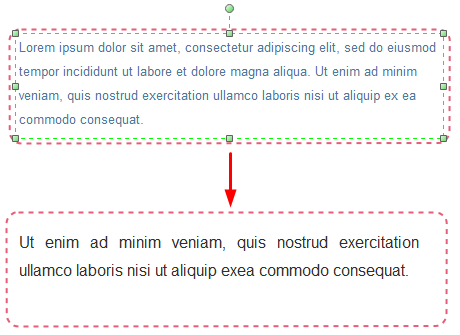 Pitch on the existing content and press Delete Tab to delete them, then adding your own text. What we are going to do now is replacing the current icons. Just opt for the existing icon and replace it with the icon you drag from the left libraries. After that, it’s time to delete the existing charts and substitute with your own charts and data. The newly edited infographic is almost ready after finishing above steps. 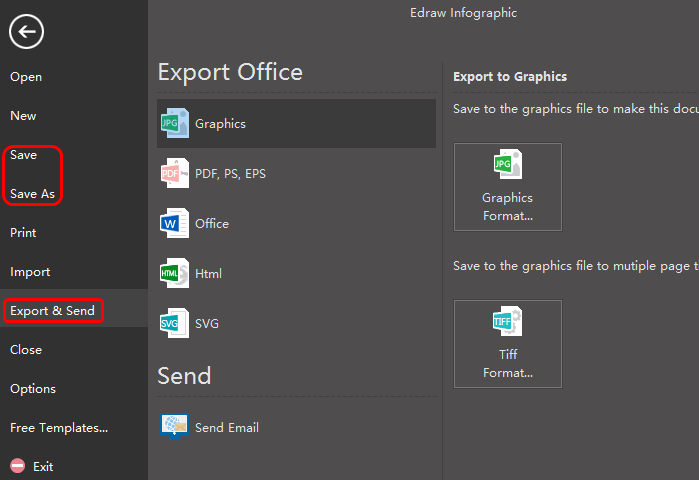 And now users can click Save on File tab to save the new infographic as the default .eddx format; or users can also choose Export & Send to under File menu to export the infographic to common formats for sharing more conveniently. Edraw infographic software stands out from various infographic makers because of its following incomparable features. 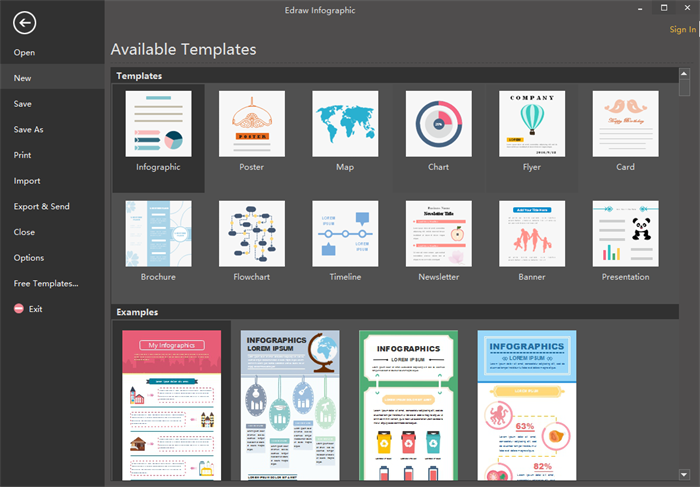 Cross-platform infographics maker, available for Windows, Mac OSX and Linux. Simplify the infographics drawing process by providing a large quantity of infographic elements & templates to get started quickly. It provides a set of drawing tools for users to create their own symbols. Users are able to insert the pictures and trim them to any shapes they like with the cropping toolkit. Make infographics resourceful and attractive by supporting inserting hyperlinks, notes, attachments and local images. It provides real-time collaboration and supports saving & exporting infographics to common formats for sharing conveniently. Users will enjoy a lifetime upgrade guarantee once buying a lifetime license with an affordable price.